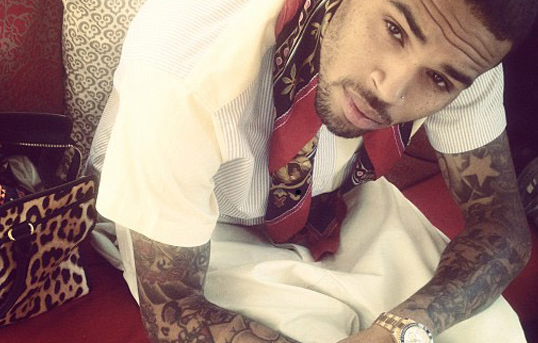 Chris Brown made a huge announcement on his personal twitter page today, claiming that his next album “X” is going to be his last. Click below to see the announcement. Rita Ora Leaves Roc Nation To Join WHICH Rappers Label!? Looks like Rita Ora made a bold move. Click below to find out where she’s headed. 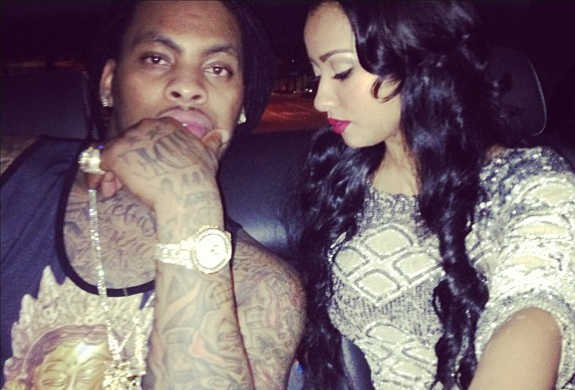 (Photos) Waka Flocka And Fiance Tammy Rivera Still Going Strong! These two are the cutest. Waka Flocka Flame and fiance Tammy Rivera are still going strong. Click below to see some cute recent photos of the couple. Whether it was a publicity stunt or not, DJ Khaled’s proposal to Nicki Minaj definitely got people talking. Many people assume it was a stunt in attempts to sell more records or to get people talking about their new single, “I Wanna Be With You”, which dropped yesterday. In a recent interview, Nicki Minaj was asked what her response is to DJ Khaled’s offer, click below to see what she said. 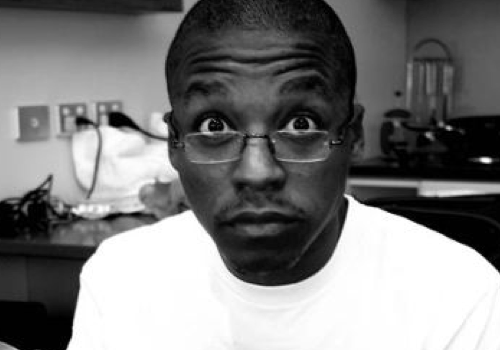 Lupe Fiasco’s Management Takes Over His Twitter Due To His Philosophical Tweets! Rapper Lupe Fiasco is known for speaking his mind and voicing his opinion… and being silenced. A few months ago he was kicked off stage at the White House for rapping about his views on politics. Now, his management is taking over his Twitter page for something he said on Sunday. Click below to find out more. Nelly Finally Discusses Why He Never Wifed Ashanti! It seems like everyone’s wondering what exactly went wrong between Nelly and Ashanti. They seemed in love for years until we randomly heard of their break-up. Then it seemed like they both denied even being together! Click below to see what Nelly had to say about their relationship. 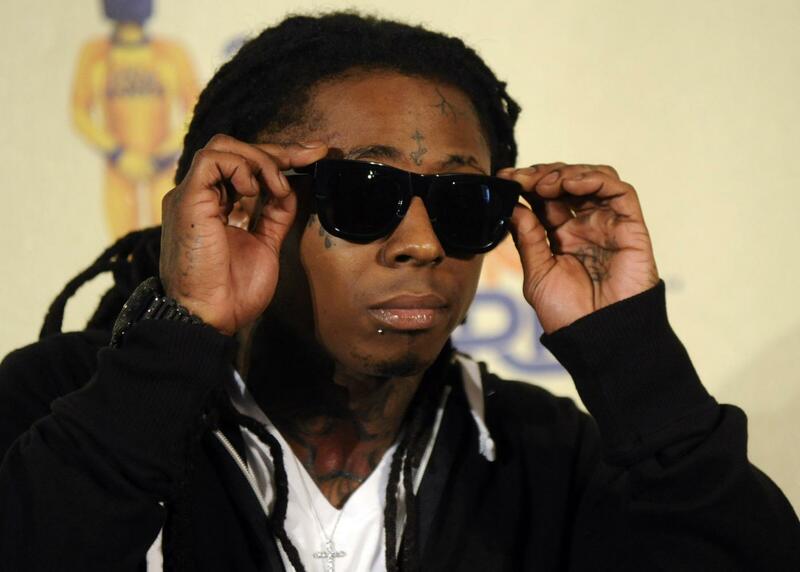 Was Lil Wayne’s Hospital Scare A Set-Up For His New Album And Tour!? Hmm, did Lil Wayne punk us all by setting up the death-bed scare?! Many are saying that was all just a plot to get higher album sales for “I Am Not A Human Being II” and to gain more attention for his upcoming tour. What do you think? Click below for more details.